Stephen Shepherd host of Stage Right Radio, sits down with the actresses and director from Syracuse Stage's production of a relatively new play called "Native Gardens." After the interview, you also get to hear an exclusive sneak preview of a scene from the Syracuse Stage rehearsal hall, and relish in a Q&A with Anne-Marie and Monica in character. 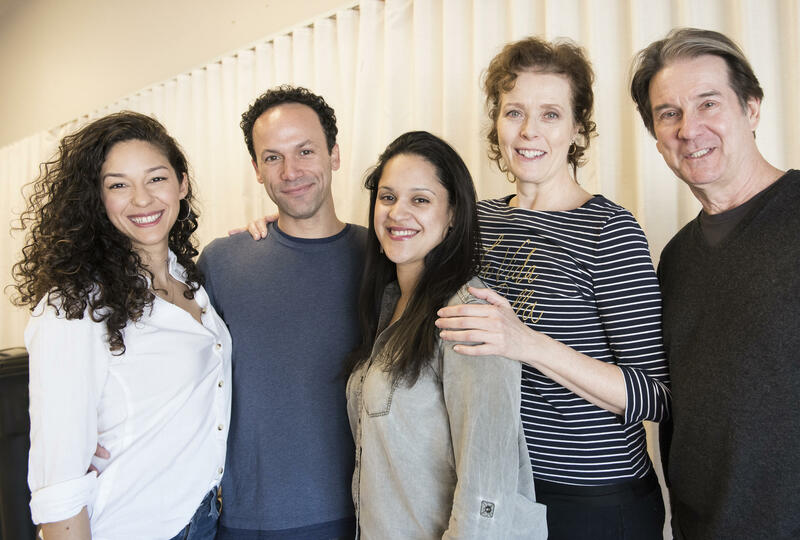 Stephen Shepherd sits down to preview 'Native Gardens' with the cast from Syracuse Stage. Catch Stage Right Radio bi-weekly on WAER's HD3 stream.